This is stunning collection—which took more than fifteen years to put together—of hot, rare tracks that combine cumbia with psychedelic rock. 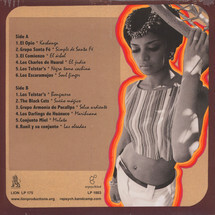 Starting in the late 1960's, there was a boom of tropical music in Peru, both in Lima and the provinces. Cumbia Peruana merged this tropical sound with that of psychedelic rock. 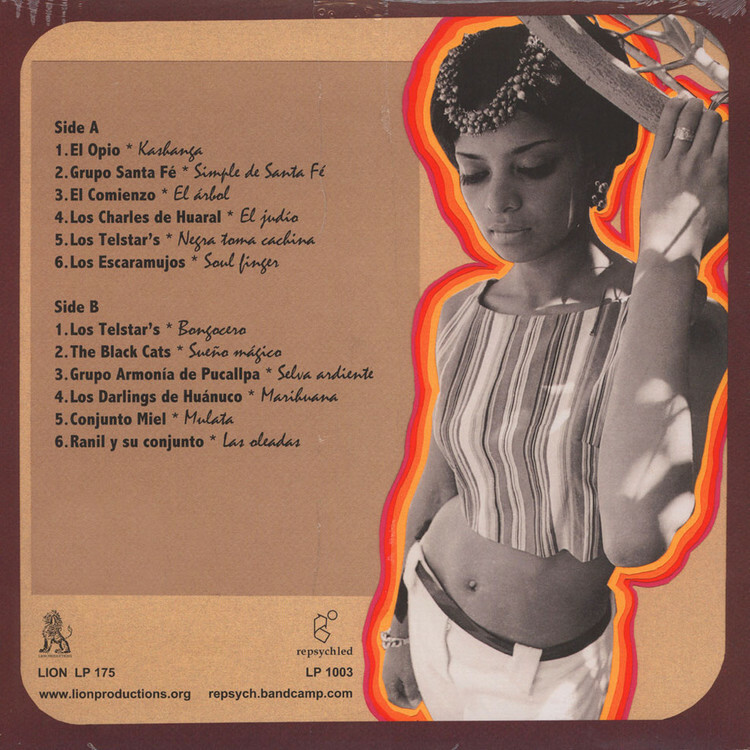 Aspects of cumbia were mixed with electric (often fuzz) guitar, played over Andean and jungle rhythms—this combination provoked an explosion of original music. An instrument to lead the way, usually from the introduction of the song; over this, hypnotic layers of keyboards and guitar with fuzz and wah wah; add simple bass-lines; and to top it off, syncopated rhythms from bongos, congas, huiros, cymbals, timbales, often played at breakneck speed.